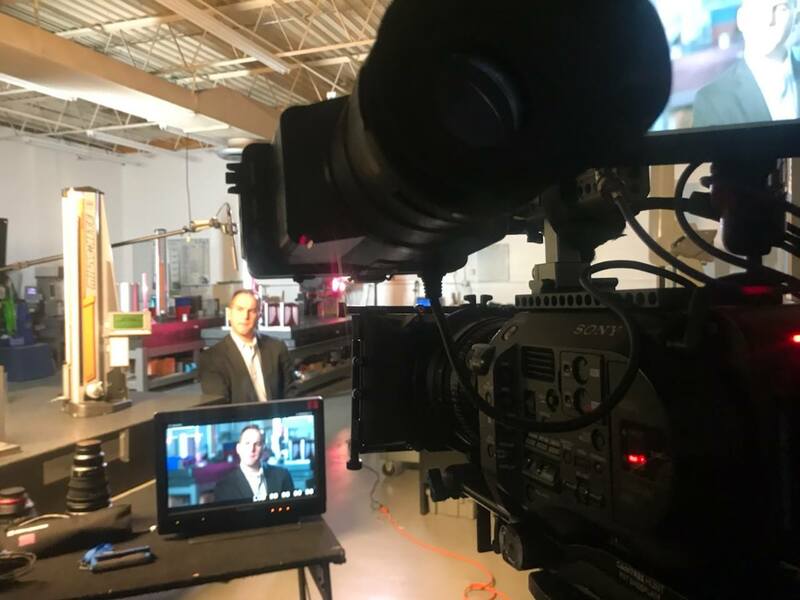 This week, TV camera crews visited Euless, Texas-based EulessAero, an Aereos operating company, to get footage for an upcoming episode of the hit show Innovations. This time, their focus is on aerospace manufacturing. 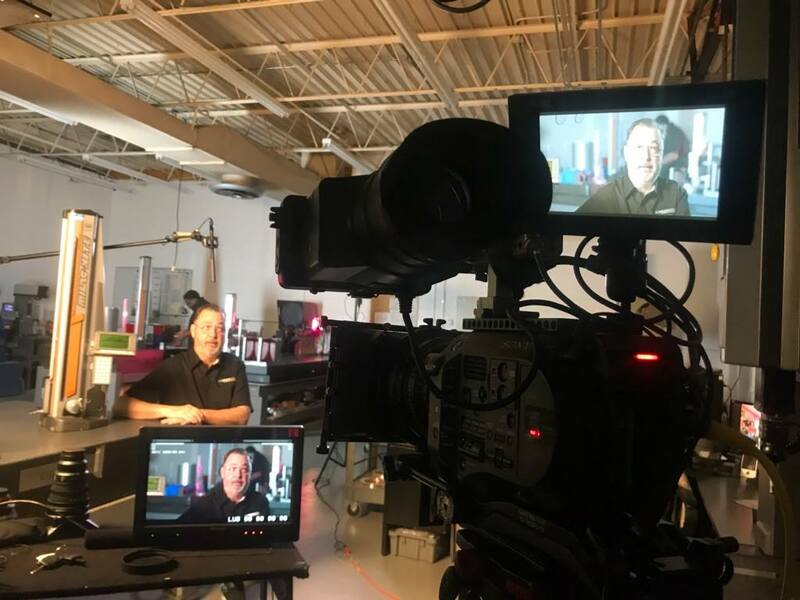 With newly upgraded capabilities, a redesigned shop floor, and the latest Mazak machine, EulessAero was the perfect choice for their soon-to-be-released educational episode. 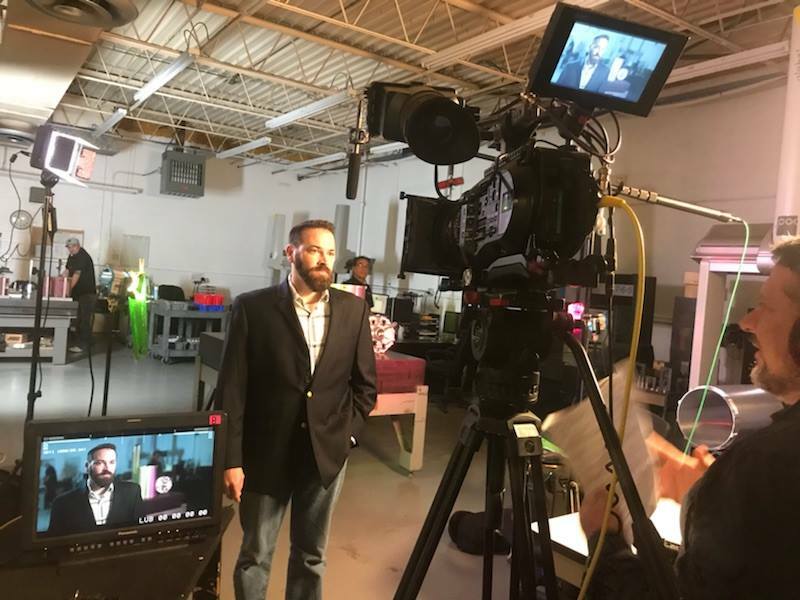 The crew filmed various production sides of the shop floor, capturing footage of critical aircraft parts being made in real-time, and even using a GoPro camera to record the machining process. EulessAero is a world leader in aerospace OEM machining and milling of critical parts. Their manufacturing shop produces parts for commercial aircraft, military aircraft, and helicopters. They also specialize in manufacturing interior parts for commercial and military aircraft. EulessAero is ISO 9001 and AS 9100 REV certified; they maintain industry-best standards for quality and precision manufacturing. 2019 ACP ACPC Conference Aereos Aereos Interior Solutions Aerospace parts AOG Atlanta Atlas atlas aerospace Cancun CCMA CCMA & MRO Certification Cost Efficient DER DER Repair EulessAero event events FAA FAA Approved Farnborough International Exhibition germany hamburg Las Vegas Los Angeles mazak middle east Moscow MRO Americas MRO Europe Nashville press release RAA Repair Station Russia Safety Values Washington D.C.